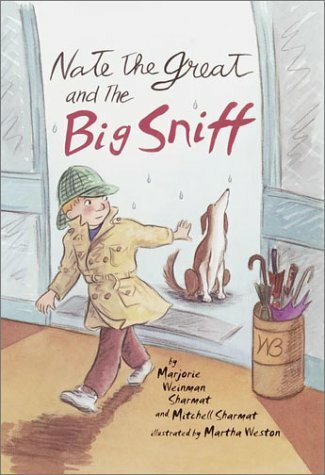 Nate, the great detective, depends on his dog, Sludge, to help him solve all of his cases. But Sludge can't help him this time Sludge is lost! Lost inside a big department store on a rainy day. Nate frantically searches for his best friend and trusted helper. Salespeople have spotted a wet, slippery, sloppy dog running about. Is Sludge hiding from them? Nate looks high and low, and in places he'd rather not look at all. But every clue leads to a dead end . . . until Nate realizes that Sludgecanhelp him with this case!